Whether you’re an artist or an art appreciator, you’re invited to join an upcoming conversation about public art. On April 29 the Janet Carson Gallery will host a Community Conversation About Public Arts in the Chippewa Valley. Local artists will discuss the role of different mediums in public places via a conversation with community members and local government officials. The event will begin with a few short introductions from invited experts, then move into an open forum for discussion. The talk will be in an invitational, egalitarian style of dialogue; every voice will be welcome! The dialog will be facilitated by Arthur Grothe from UW-Eau Claire’s Theatre Department and a board member of the Pablo Center at the Confluence; JoEllen Burke, owner of 200 Main Gallery; Hollie Moe with UWEC Continuing Education; and Rose Dolan-Neill, visual arts director at the Eau Claire Regional Arts Center. This discussion is part of an ongoing series of artist dialogues in the Chippewa Valley. Its purpose is to promote art in all of its forms and to bolster the growing family of local artists. The organizers of the series want to open up a line of dialogue between artists, their community, and potential patrons. 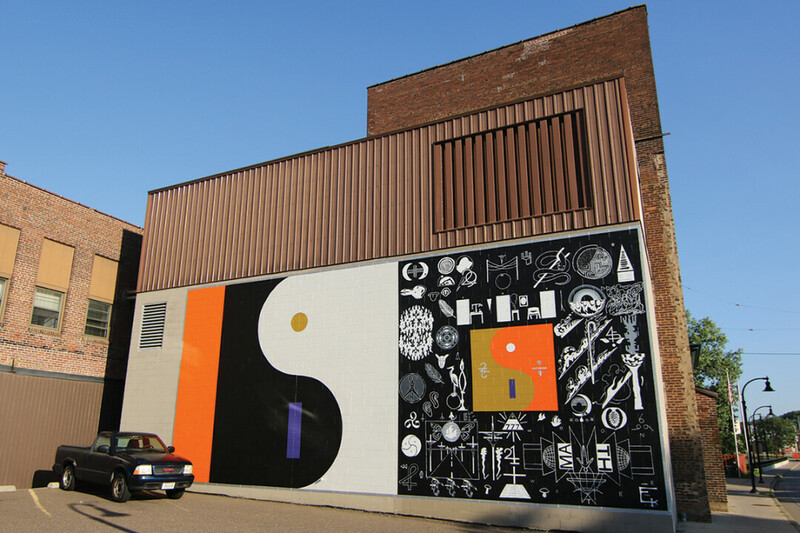 The art scene in Eau Claire is booming, but there is always room for improvement! Members of the community are welcome to join in the conversation with ideas about how to create opportunities for public art in the Valley. Plans for future discussions like this are in the works and will feature venues for other art forms, such concert halls and theaters.